As we age, oxygen levels in the skin cells naturally decrease, leaving the skin less elastic allowing fine lines and wrinkles to appear. At the Anti Ageing Clinic by The Signature, our Crystal Clear Oxygen Therapy provides the ultimate in skin rejuvenation by replenishing this lost oxygen. And that’s not all; the oxygen serum is packed with active ingredients that help to restructure the skin, visibly plumping out lines and wrinkles. So you’ll not only see immediate, visible results, but your treatment will go on working long after you leave, stimulating cell regeneration for a firmer, more youthful look. WHY OXYGEN? Oxygen is one of the five elements needed to sustain life. Oxygen provides life and energy to every living cell. When oxygen levels become low the immune system is weakened. The ageing process is associated with a drop in available oxygen in the skin cells. The Crystal Clear Oxygen system utilises puncture jet technology that allows oxygen and specially selected anti-ageing skin care actives to be driven into the skin. Performed in a closed circuit environment, it provides the lower layers of the skin with much needed nutrients to repair and restructure from the inside out. Clinically proven Crystal Clear Oxygen treatment breathes new life into tired aged skin. 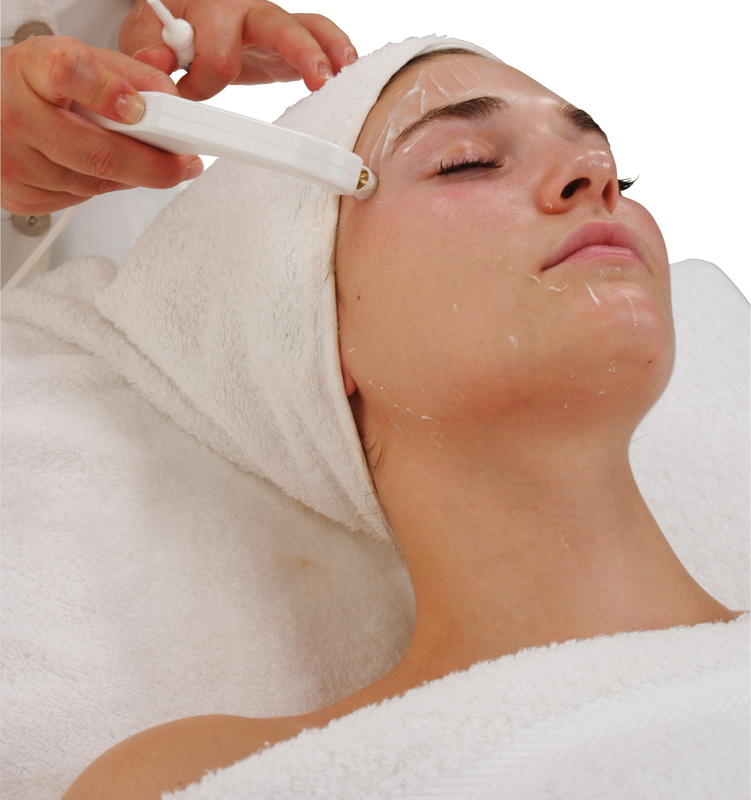 Five treatments are all that is needed to achieve a younger more rejuvenated skin. Ideal for: visibly plumping fine lines and wrinkles from the inside out; firming neck lines; gentle enough to treat the delicate under-eye area; highly effective on sun damaged skin; anti-bacterial properties are extremely beneficial for acne-prone skin. Crystal Clear Oxygen Therapy is suitable for all skin colours and all skin types.